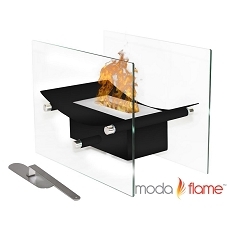 Whether your in search of a Mother’s or Fathers Day, Christmas or birthday gift, an ethanol fireplace is a unique way to show appreciation to your loved ones. Have you thought of any gift ideas? The easiest and most common gifts are jewelry, flowers, balloons, lotions, bath sets, tools, chocolates, fruit…etc. However, if your looking for a unique creative gift, an ethanol fireplace is definitely a way to do it. First Question: What is an ethanol fireplace? What is an ethanol fireplace, you ask? An ethanol fireplace might just be one of the best gift ideas out there. These fireplaces are ventless, odorless and smokeless. They require minimal maintenance, are super easy to install and are economical to run. Ethanol fireplaces are as simple as pour, light and enjoy. In simple terms, ethanol is an alcohol that can be made from sugar cane, wheat, corn, potatoes, rice…etc. In other words, bio ethanol fuel is as “green” as it gets. The Question of the Day: Price! Whether you are on a tight budget or you want to go “all out,” an ethanol fireplace may range from under $100 to $1,000. If you are looking for something neat and inexpensive, your best bet is to look at a tabletop fireplace. If you want to spend that extra dollar, go ahead with the larger wall mounted or freestanding fireplace. What’s great about the tabletop and free standing fireplaces is that they are portable. You may use them indoors and outdoors, on your kitchen table, living room floor, front deck, backyard patio, friends house, or even bring it when you go camping. The wall mounted ethanol fireplaces, however, give you the look and feel of a traditional fireplace, except they can be placed on or in any part of the wall, without the need of a vent, just like all wood and gas burning fireplaces require. All in all, if you are looking for something creative and unique, ethanol fireplace are the way to do it. 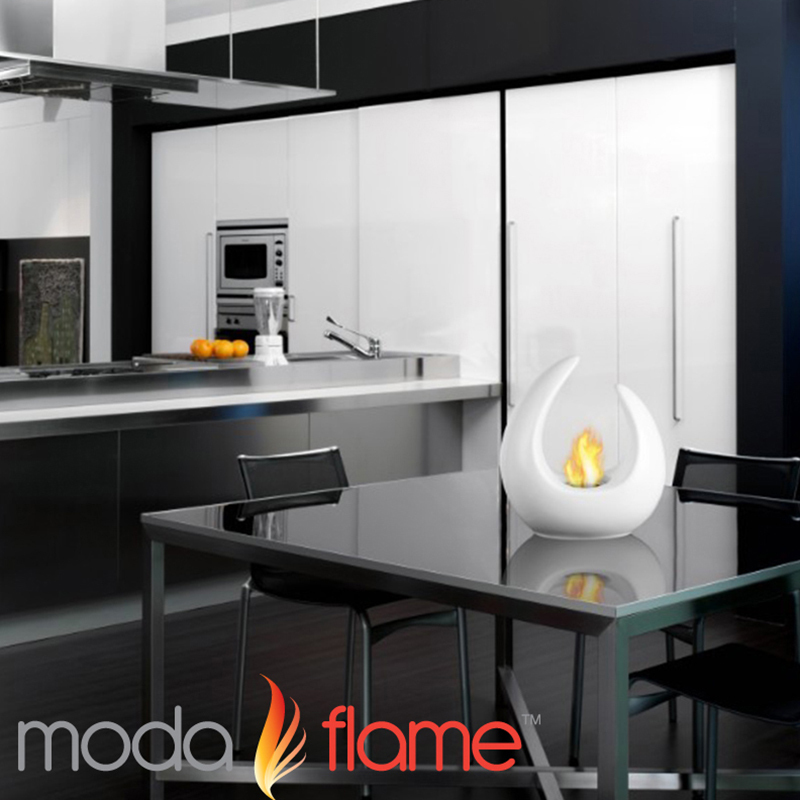 What is Bio ethanol and ethanol fireplaces? How much heat do bio ethanol fireplaces provide? Sign up for our newsletter and receive coupons, promotions and the latest products. Copyright Ethanol Fireplaces. All Rights Reserved.